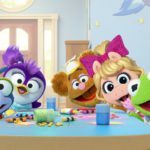 Walt Disney Records released the soundtrack to Disney Junior’s reimagined Muppet Babies animated series which premieres Friday, March 23 with two back-to-back episodes on Disney Channel (10:00 a.m. EDT) and in the DisneyNOW app. 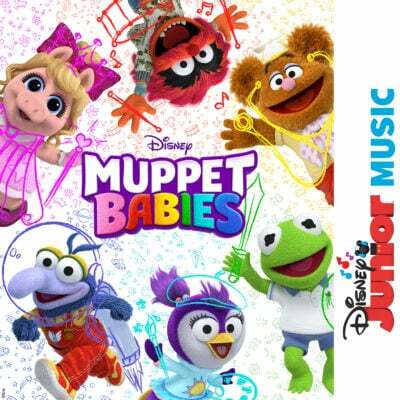 The digital album is available today, February 23. 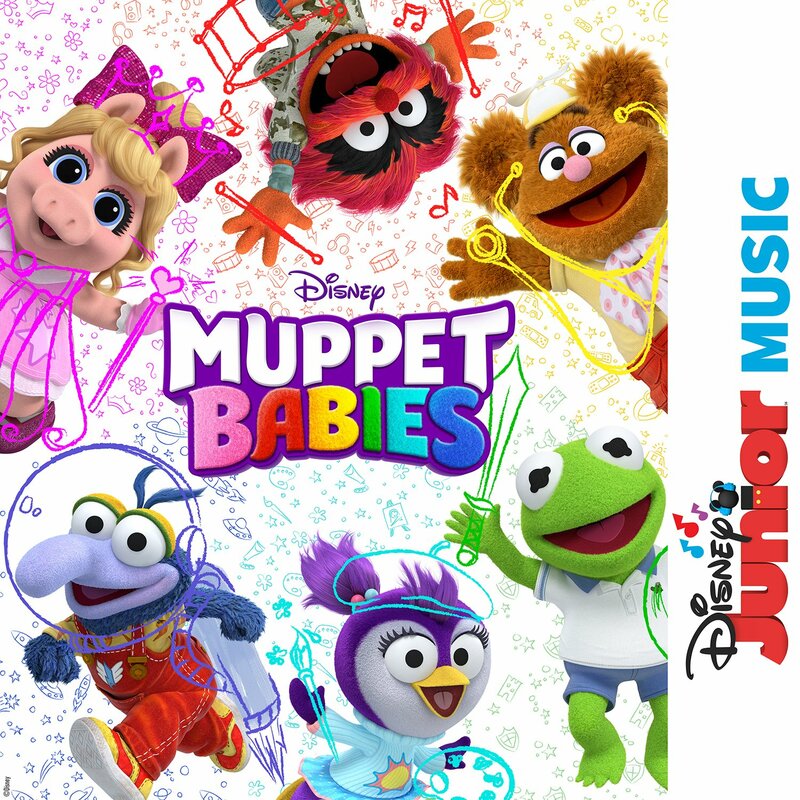 Disney Junior Music: Muppet Babies soundtrack features 16 tracks including the theme song performed by Tony Award-winner Renée Elise Goldsberry (Broadway’s “Hamilton”). 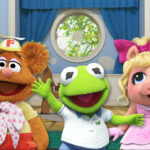 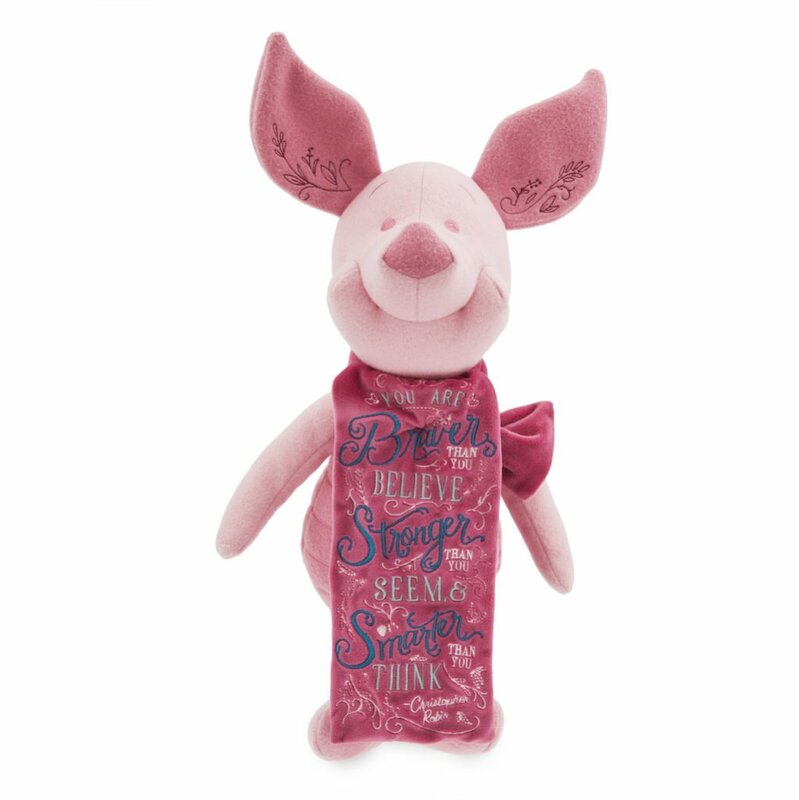 The iconic theme song has been reimagined for a whole new generation of young viewers by the acclaimed songwriting team of Kay Hanley, Michelle Lewis and Dan Petty (“Doc McStuffins”). 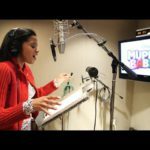 Andy Bean (“Puppy Dog Pals”) is the series’ songwriter/composer and Keith Horn (Disney’s “The 7D”) is co-composer. 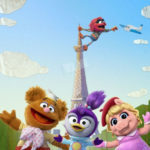 The Muppet Babies voice cast includes Jenny Slate (Disney’s Academy Award-winning “Zootopia”) as Miss Nanny; Melanie Harrison (“Fish Hooks”) as Piggy; Dee Bradley Baker (“Milo Murphy’s Law”) as Animal; Ben Diskin (“The Spectacular Spider-Man”) as Gonzo; Eric Bauza (“The Adventures of Puss in Boots”) as Fozzie; Jessica DiCicco (“Puppy Dog Pals”) as Summer; and rounding out the cast as Kermit is Matt Danner (“Gravity Falls”), who also serves as supervising director on the series.